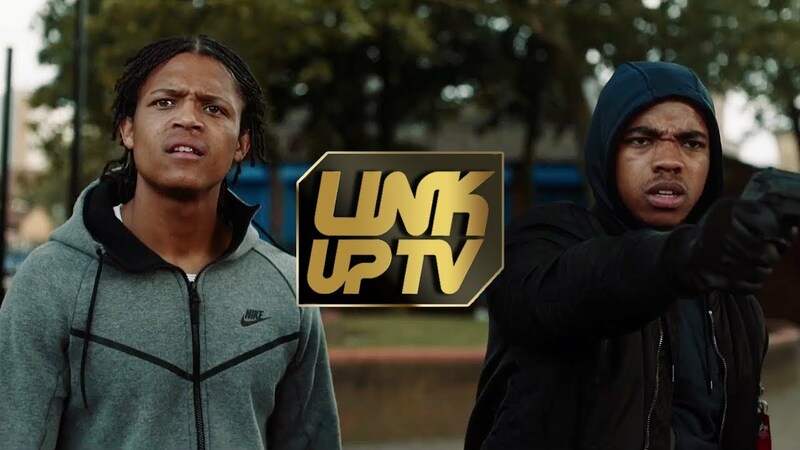 It’s a gritty UK drama that’s had more than 10 million hits and has seen the likes of Not3s and Headie One make their acting debuts. Shiro’s Story is the YouTube trilogy that fans of UK rap have been talking about all week after the third instalment was released on Monday. The latest film features everyone from UK artist Cadet to Elijah Quashie – better known as The Chicken Connoisseur, of course. Rapman, the artist behind the short films, says he now wants to take Shiro’s Story to Netflix.